Within more than 15 years of his experience as an engineer and researcher in the energy sector, Virdi has been continually exposed to a data-driven process for strategic energy management. Helping major institutions to be more energy efficient through his technical expertise using intelligent control, thermal modeling, and data analytics in Industrial Internet platforms. 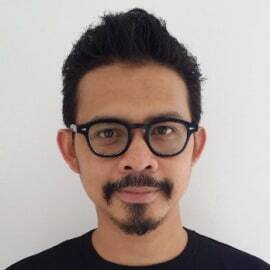 After spending more than a decade advancing his career and engineering credentials in the United States -where he attained his Bachelors and Master degree at Colorado School of Mines, and his Ph.D at the University of Denver- he returns to Indonesia in 2016 to lead the development of Industrial Internet vertical at Dattabot – a major Indonesian Data Analytics company.